Welcome to AstuteTraveler.com! We provide travelers with a definitive guide for planning their vacations, short visits and business trips in an ever increasing number of cities in North America. We're focused on the "top" places to go in our targeted cities. Our site begins with guides for seven cities: Austin, Boston, Denver, Houston, Indianapolis, Salt Lake City, Vancouver and Chicago. Shortly, we'll add Atlanta, Columbus, Quebec City, Toronto and San Antonio. And, of course, more will follow. For over 30 years, I've traveled to cities throughout the United States and Canada for business and pleasure. In every case, I looked for the best places to eat and the special things to do in the city I was visiting. I knew my hometown had a "best of the best" list and I believed there had to be one for other cities as well. Over the years, though, I was surprised at how difficult it was to discover these places. 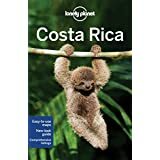 I would spend hours combing travel books and then the Internet. I would find lists, lists and more lists. Among these lists, there typically were no overlaps in what places were considered the "best of" for the city I was visiting. Soon I began to reach out to my hotel concierge and associates who lived in the city I was visiting. Before long, I had a really good idea of where to go and what to see. More and more, friends would call me to help plan their vacations. It should be no surprise that people have differing opinions regarding the "top places" in their city. Often there are many great choices. However, we believe there are true stars out there and it's our intent to find them and pass the information along to you. We present hotels, restaurants, bars and things to do in a consistent format for each city. We always have a "top three" list for each of our categories with an eye towards upscale performers. In some cities, for some categories, there are so many great places that we will reluctantly list up to three Honorable Mentions. In either case, you have a manageable number of choices that are vetted for excellence. Enjoy our city guides and watch us grow. Welcome to Astute Traveler, a travel guide and blog dedicated to making it easy for you to discover where to go, what to do, and where to eat. 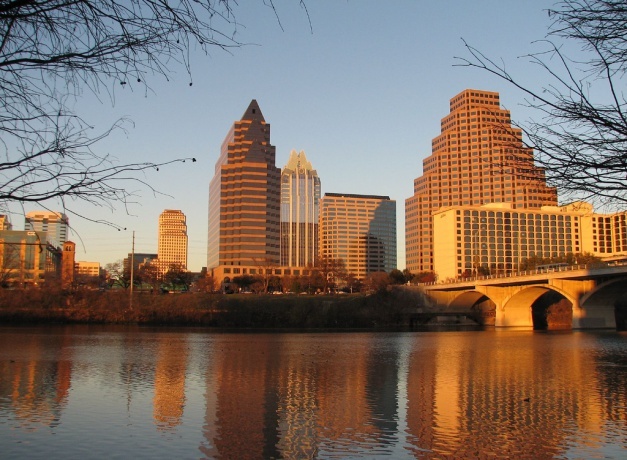 Simply stated, we provide you with the "best of" cities across North America. We have done the research; all you have to do now is enjoy your trip. 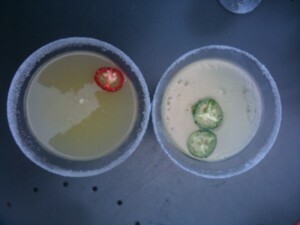 As a margarita connoisseur, I can attest to the high quality Rioja's very cool (but hot) drink. This classically refreshing "fresh lime-based" margarita wants to cool you down, but provides a serious kick to confuse the senses. The very best BBQ in Austin! 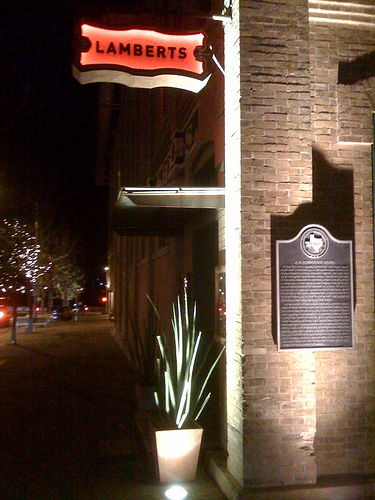 A definite must visit when traveling through Austin, Texas. With the cooler weather, hiking season in Phoenix is in full swing. Hiking trails that look like this are "smack-dab" in the middle of town. 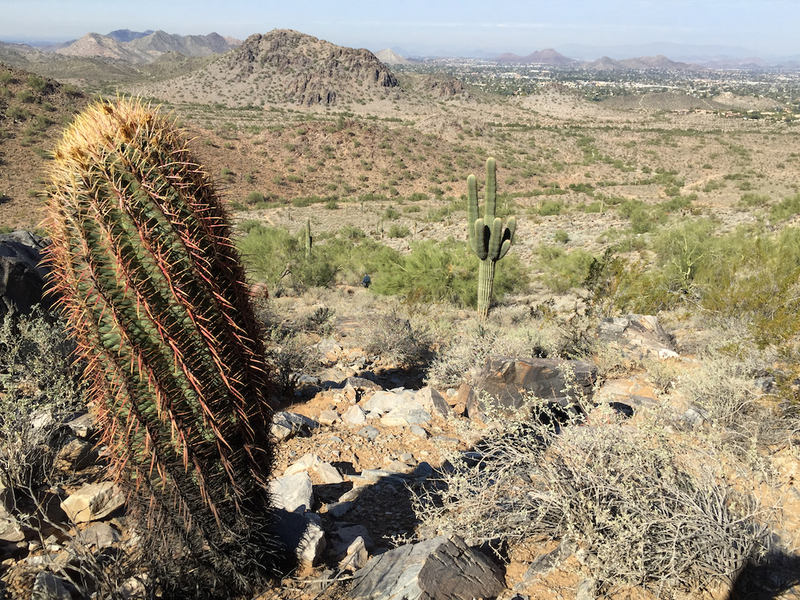 In a metro area of 3.25 million people, the Phoenix Mountain Preserve offers quick access to such beautiful terrain. Remember the CowParade of 1999 and the early 2000s? 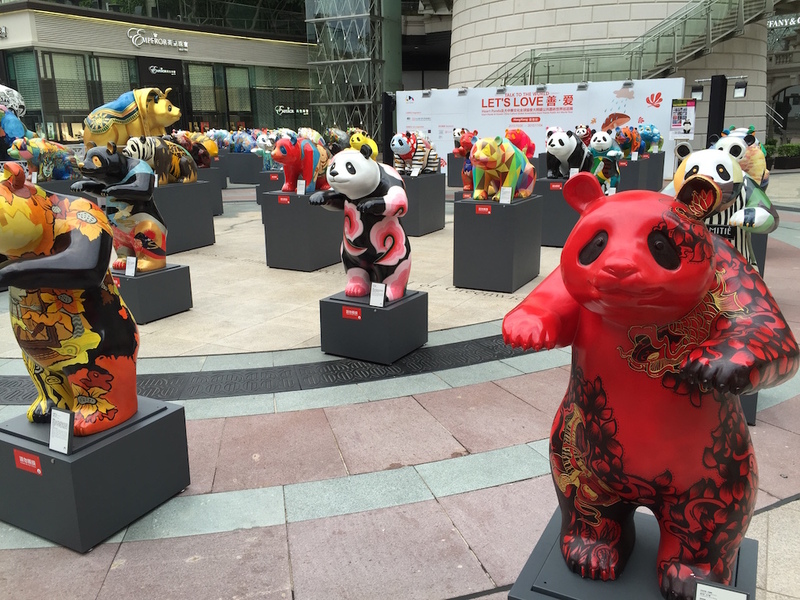 Sculptures of cows showed up in major US and International cities around the globe. Well in Hong Kong, I found a, perhaps, more à propos take on the parade. If you find yourself stuck in Charlotte's Douglas International Airport, skip the airlines lounge, the bars or the restaurants. 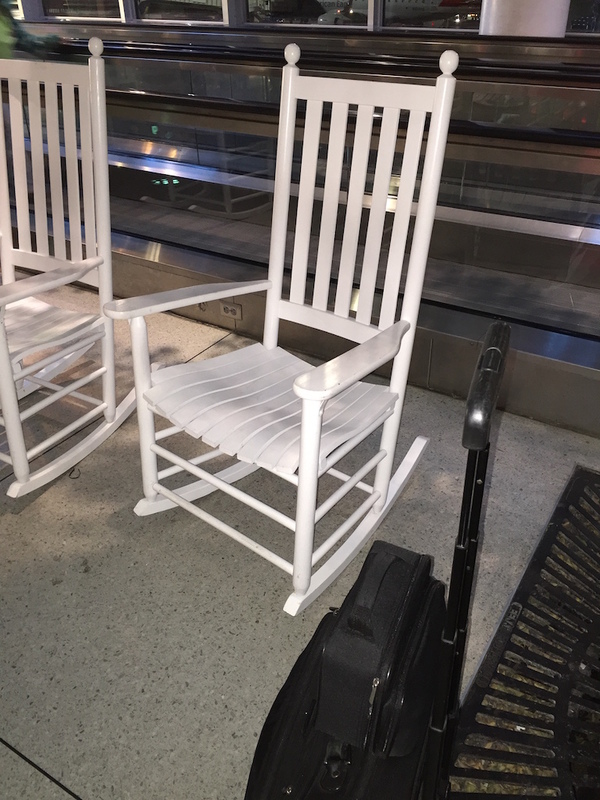 In the Atrium, between Terminals A/B and Terminals C/D, a long row of classic rocking chairs are there for you to enjoy. Frequent live music enhances the ambiance. You may know the Boston area for Fenway Park and Harvard Square, but this New England city has much more to offer. 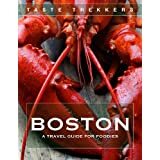 From Cheers to clam chowder, this free guide will tell you what you need to know. 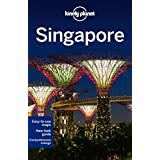 Visit a hawker centre for Hainanese chicken rice and nasi goreng, marvel at the futuristic Gardens by the Bay, or shop 'til you drop on Orchard Road; all with your trusted travel companion. 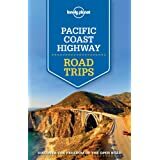 Featuring four amazing road trips, plus up-to-date advice on the destinations you'll visit along the way, explore America's creative coast's breezy, wildlife-rich highways with your trusted travel companion. Jump in the car, turn up the tunes, and hit the road! Discover otherworldly vistas and simmering volcanoes, relax on perfect beaches and be ogled by toucans in the wild; all with your trusted travel companion.